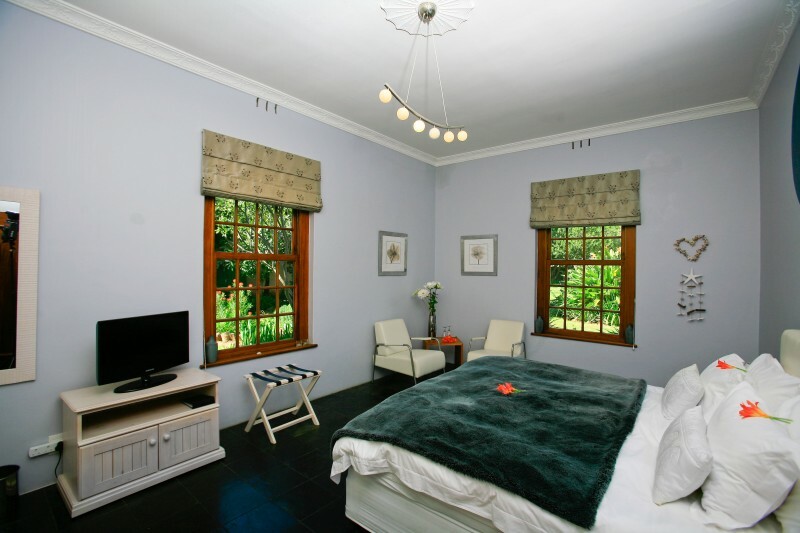 4 heaven Guesthouse offers you luxurious accommodation combined with a fantastic service ! 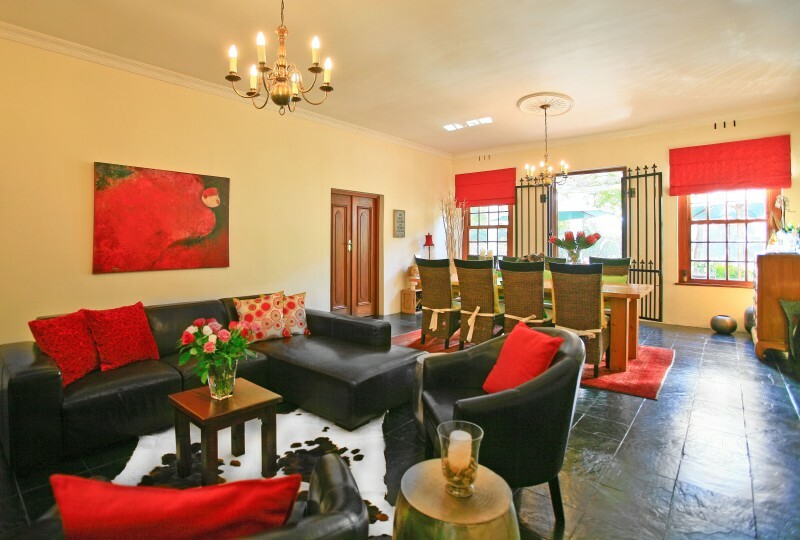 4 Heaven Guesthouse welcomes you to a unique style of country house living. 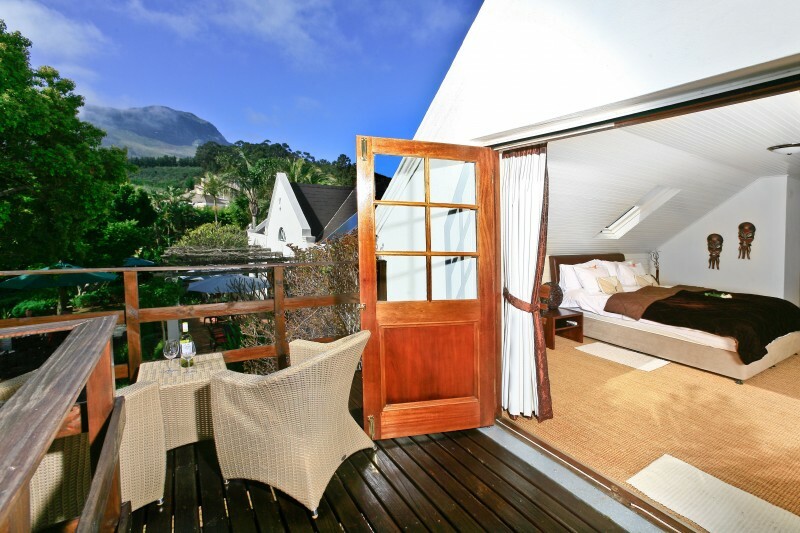 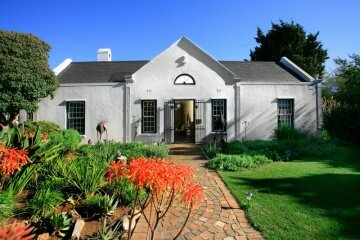 Your hosts, Melanie and Uwe, have elegantly combined the rustic qualities of traditional Cape Dutch living with the splendour of sophisticated, yet uncluttered modern living. 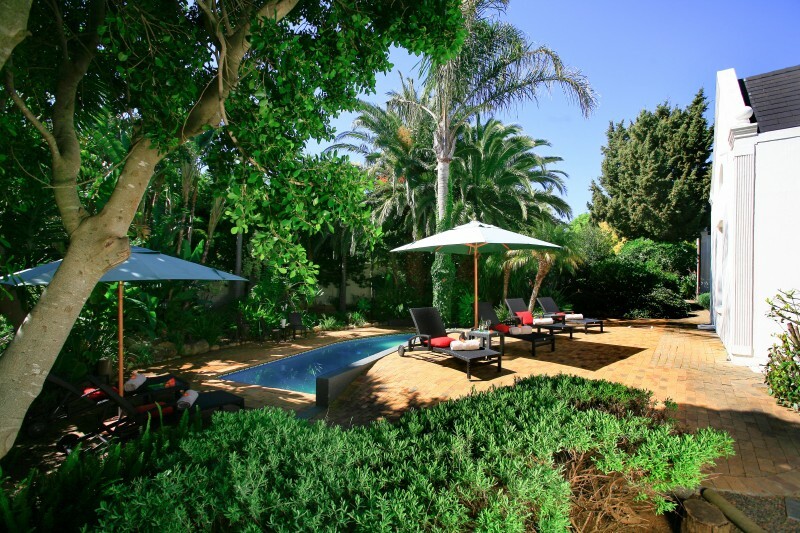 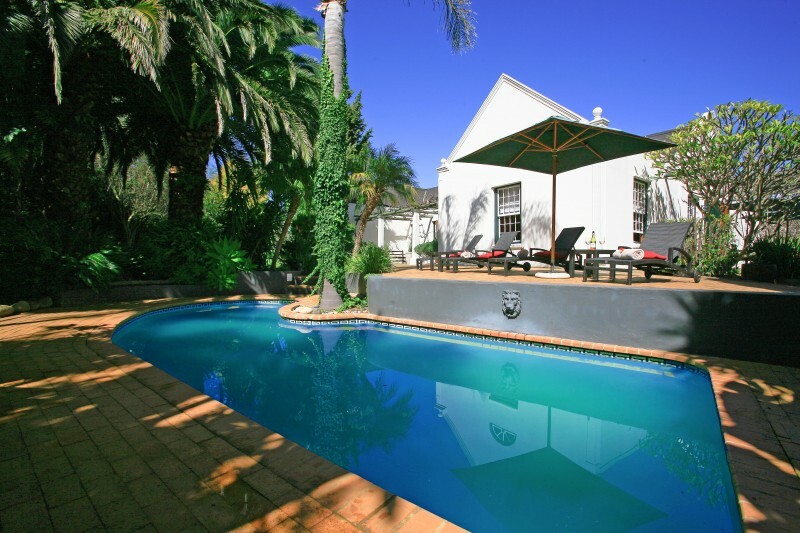 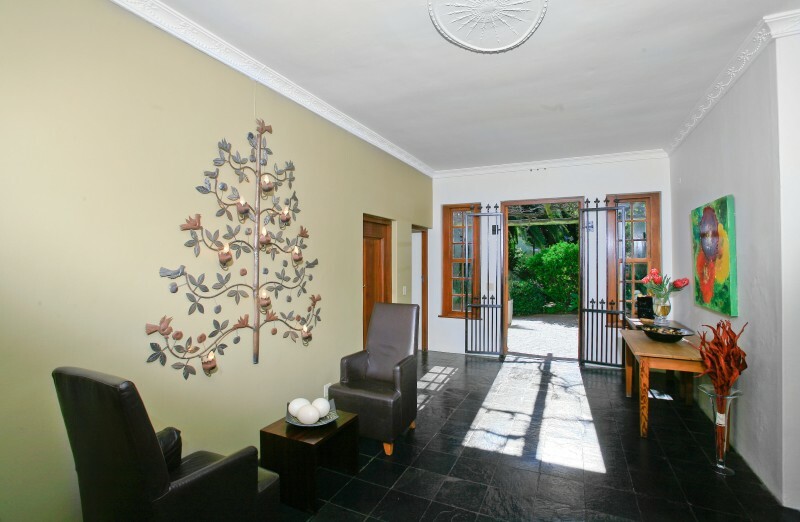 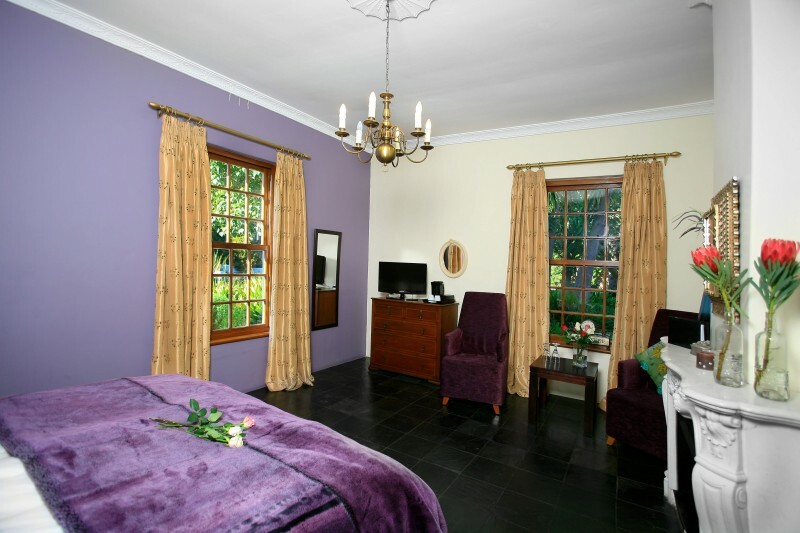 4 Heaven Guesthouse is located on the serene outskirts of Somerset West, in the heart of Cape Wineland country. 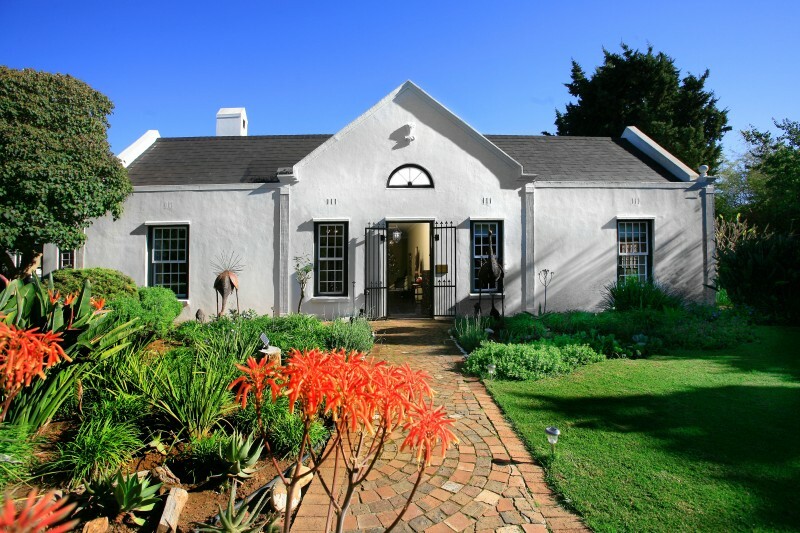 The surroundings are dominated by natural Cape fynbos, vineyards and the imposing, rugged slopes of the Helderberg mountain that wind their way down to a coastline of warm water and sandy beaches. 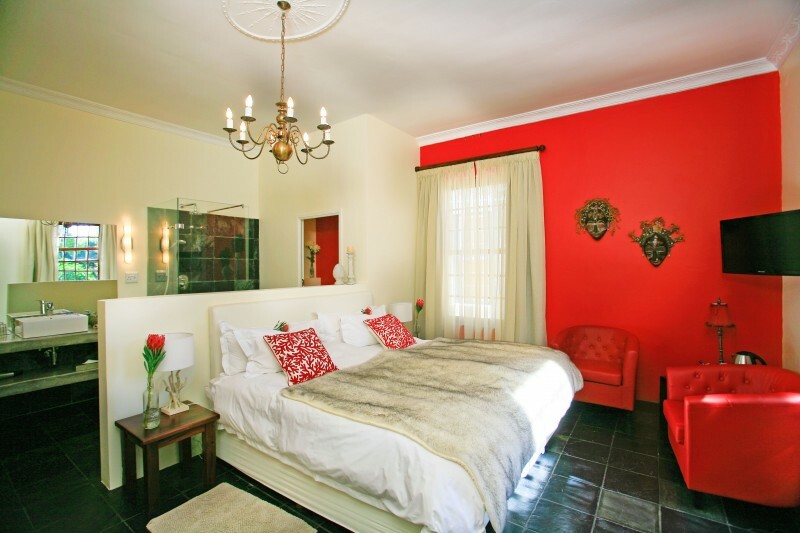 The central location to all the tourist hot spots makes 4 Heaven Guesthouse the ideal place from which to explore the splendour of the Western Cape.